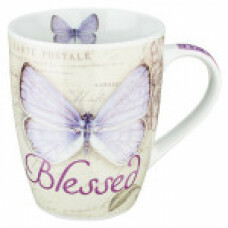 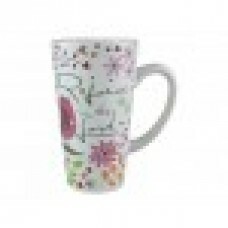 The Botanic Butterfly Blessings Purple "Blessed" Mug will delight gardeners and butterfly lovers ali.. 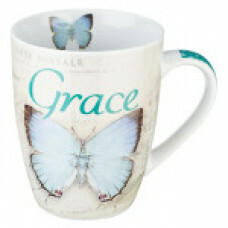 The Botanic Butterfly Blessings Blue "Blessed" Mug will delight gardeners and butterfly lovers..
Classic rustic saddle tan glossy glaze, with slip trailed dots around the rim, define this inspirati..
For it is by grace you have been saved, through faith—and this is not from yo..
“Be still, and know that I am God." 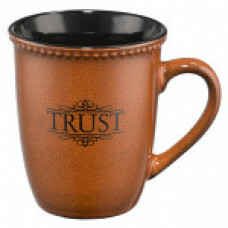 Psalm 46:10Find refreshment and style w.. 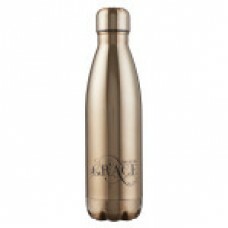 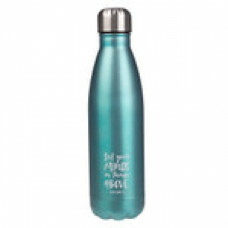 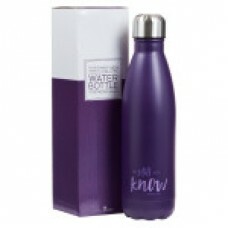 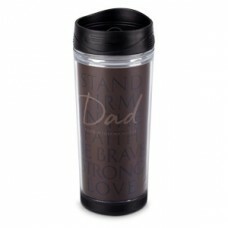 When you give the Stainless Steel Water Bottle: All Things Are Possible to your daughter, sister o..
We've taken this premium double walled stainless steel, vacuum sealed bottle and decorated it with.. 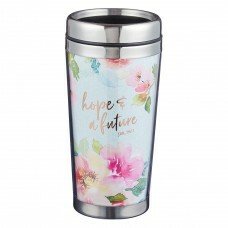 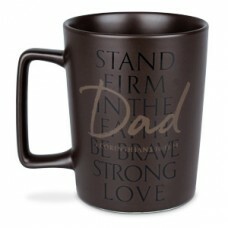 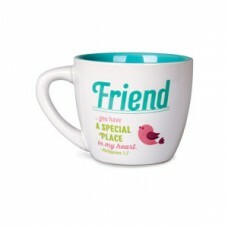 Introduced originally as a morale-booster to the British public in the face of WWII, the "Keep Cal..
Rejoice in the Lord 16oz Cafe Latte Stoneware mug.Lovely Large Mug , perfect for your Latte or Hot c.. 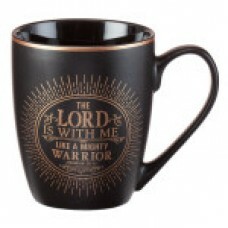 The Lord is with me like a mighty warrior.” Jeremiah 20:11 This sophisticated mug has a stron..
"He will cover you with his feathers. 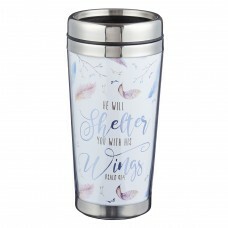 He will shelter you with his wings. 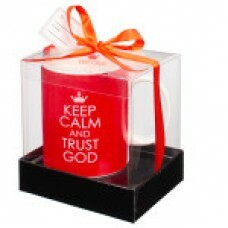 His..
"For I know the plans I have for you,” declares the Lord, “plans to prosper..